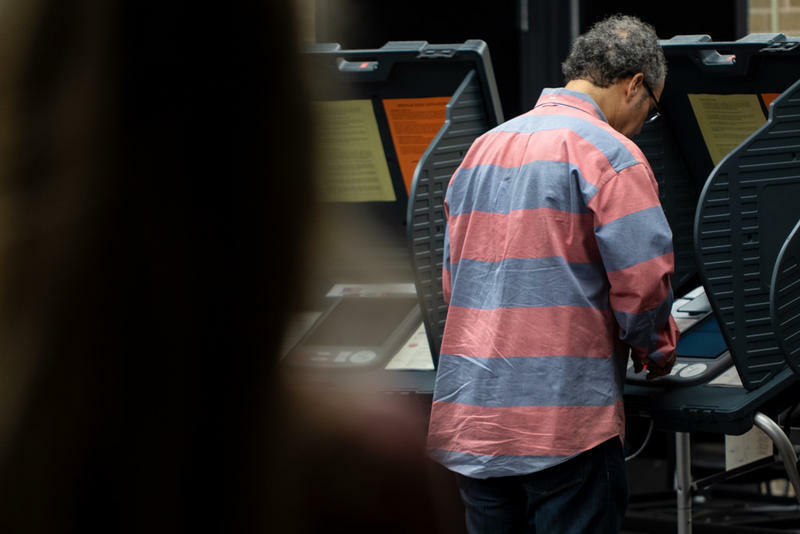 Rae Martinez, a director with the Texas Freedom Network, says the state's attempt to remove potential noncitizens from voter rolls will make registering voters harder. Groups that help register new voters in Texas are challenging the state's effort to remove noncitizens from voter rolls, claiming it's an attempt to intimidate people of color, a growing demographic in the state. Cristina Tzintzun Ramirez is executive director of a political group in Austin called Jolt, one of the groups suing state officials over the attempt to purge voters they suspect aren't citizens. She has been organizing young Latino voters over the past few years. “We talk to people about ... building a movement of Latinos across Texas," she said, "that soon we will be the majority, and we have the ability to determine the future of the state." 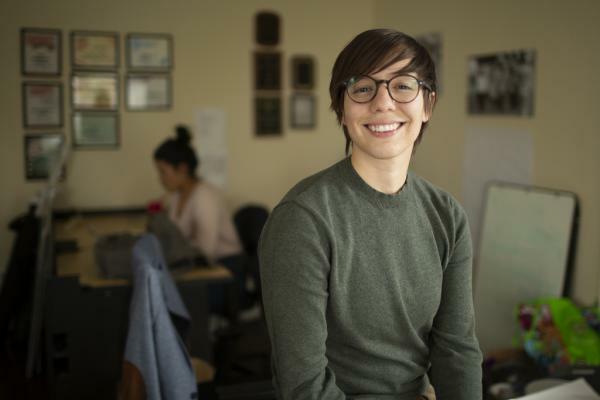 At the core of Tzintzun’s ambitious goal is getting thousands of young Latinos registered to vote before the 2020 election, an expensive and time-consuming undertaking. She said she's concerned the state’s effort mostly affects recently naturalized citizens who registered to vote – and who are more likely to be Latino or Asian. “We are very concerned by the actions – by the dubious legal actions – by the Texas Secretary of State trying to purge tens of thousands of eligible legal voters from their right to vote,” she said. Texas Secretary of State David Whitley told local election officials in late January that his office had compiled a list of 95,000 people on the rolls who might not be citizens. 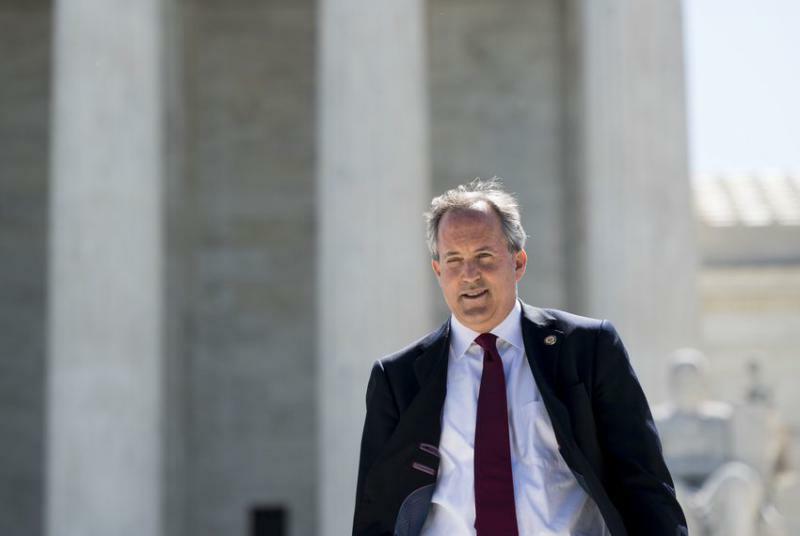 He also sent that list to Texas Attorney General Ken Paxton, who has been prosecuting a growing number of people for alleged voter fraud in the past few years. When local officials started looking at Whitley's list, though, they found thousands of errors. Whitley has since walked back some of his claims and is urging officials to vet the list before removing names from the voter rolls. But people who work with new voters say the effort has had consequences. “We were very disappointed and upset obviously,” said Rae Martinez, a director with the Texas Freedom Network. Martinez helps 18-to-29-year-olds register their peers and make sure they go to the polls come election time. They said the state’s effort is just one more thing that makes registering voters trickier. Voters here have to register manually. The registration form includes warnings about the legal ramifications of registering to vote when you're not eligible. Martinez said it’s already an intimidating process. Martinez said not all new voters may know about the state’s effort, but it could influence voters who do. 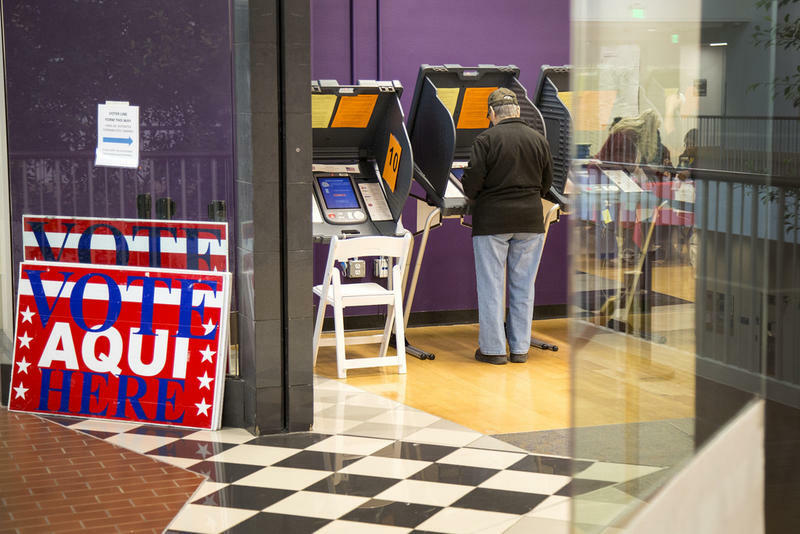 The state's effort is happening as groups like Texas Freedom Network and Jolt are amping up voter registration efforts ahead of the 2020 presidential election. MOVE Texas – a nonprofit that also works to make young people more civically engaged – has joined Jolt and the League of Women Voters in suing the state. The Texas Freedom Network isn’t a part of the lawsuit. Drew Galloway, MOVE’s executive director, said he’s been fielding a lot of questions from people registering to vote. “Actions like this really cause confusion, and cause misinformation, and make people worried about being part of the process – or anxious about being part of the process,” he said. Galloway said this is a clear example of voter suppression and intimidation. 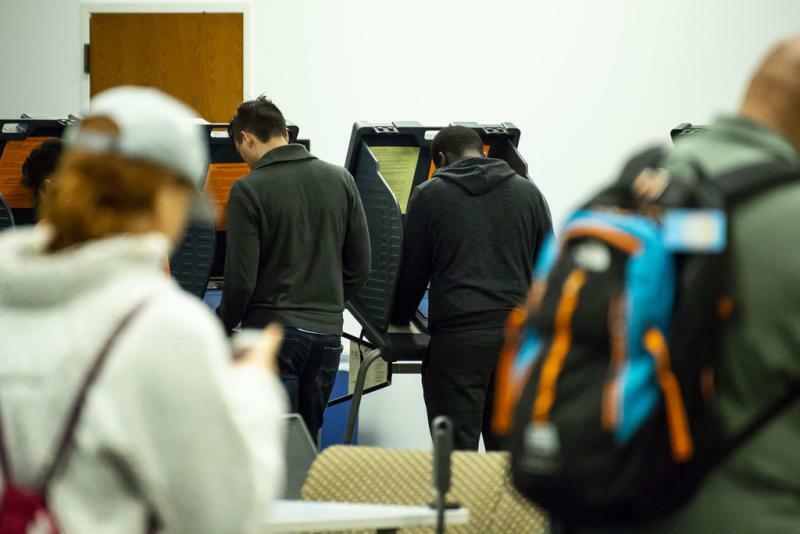 “Voter registration is the first step into a healthy civic life and we have to be there to push back whenever that right is trampled upon,” he said. As the potential political power of Latinos and other people of color continues to rise in Texas, Ramirez said, she thinks groups like hers will have to fight more efforts like this. “I think you are going to continue to see actions like this from the state,” she said. “We want to make sure that every step and turn they take – where they try and deny people their constitutional right to vote – that we are right there defending the rights of every single voter in the state." David Whitley Apologizes For How He Rolled Out Voter Citizenship Review. But He Still Supports It. Straight-Ticket Voting In Texas Set A Record Last Year. It Won't Be Around In 2020. Almost 68 percent of voters in Texas voted straight ticket during the 2018 general election, according to a new report from the Austin Community College Center for Public Policy and Political Studies.